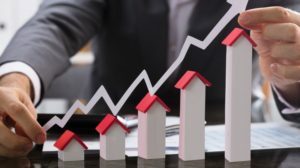 The landscape of Real Estate is going through great change with implementation of reforms like Demonetization, Real Estate Regulation Act (RERA) and Goods and Services Tax (GST). In order to help you understand the implications of recent reforms and more, we are back with our knowledge series ‘Realtyism’, which will empower you for your property investments. 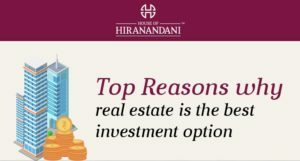 ‘Realtyism’ powered by House of Hiranandani is an initiative to educate people about the nuances of real estate. Here’s our fourth video in the series, which talks about Real Estate Regulation Act (RERA) which came into effect from May 1, 2017. 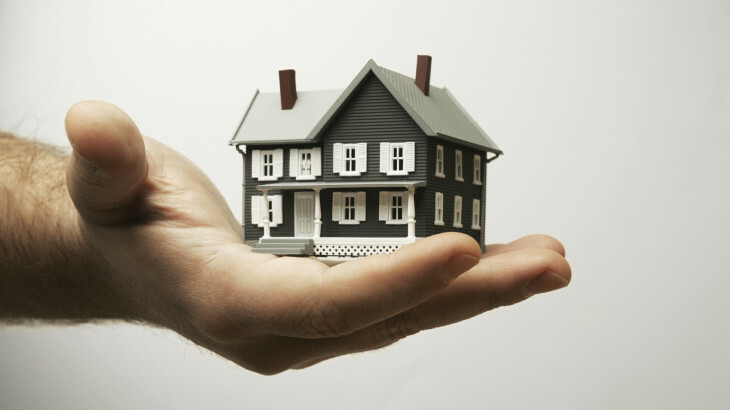 As per this RERA, each state and union territory will have its own regulatory authority which will frame rules and regulations to protect the property buyer. Here’s a video which simplifies the complicated topic of RERA. Ms. Satarupa Banerjee, Assistant Vice President – Legal, House of Hiranandani talks about RERA guidelines customers should be aware of, while buying a property. Hope this video clarifies the complex topic of RERA. Share your views with us.